We have bought it to you! Savour your health and fitness: Tuck into netball. All ages, all abilities. Raiders Netball Club is on site to assist the community in particular females to become fitter by being active. We have bought the sport to their doorsteps of Honor Oak Estate. We are here to take away some of the barriers that gets in the way of potential participants. Our participants will be taught netball skills in a fun like environment. It also gives them the opportunity to meet new people, play matches in and out of the borough if they so wish. The choice will be there to play competitively or socially. The Estate has a floodlit (Muga) Multi use game area that is not be utilized. There is female sporting activity on the estate. 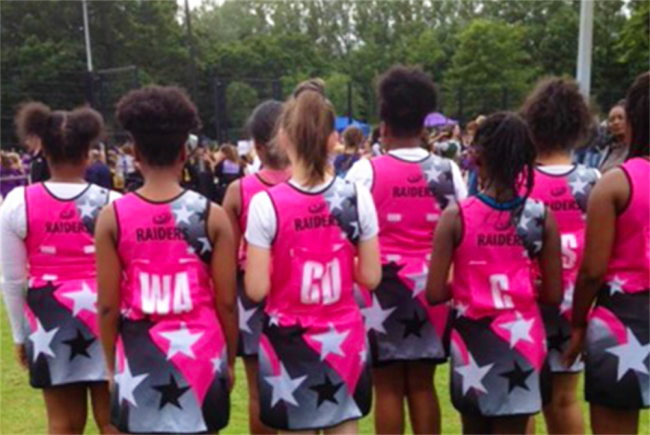 Raiders in conjuction with the borough and England netball association to increase participation in this sport Some young people find transport an issue . Their families do not have a care and they therefore do not take part out of school setting. Young people do not participate in community activity unless it is accessible and its the right for them. The estate crime rate is very high this activity would bring some positive activity in the area. The facilities is there not be used. The club has a number of personnel who is able to schedule sessions on the estate. The estate resident is multi-cultural and through sport it will revive the culture of individuals. Bring valve to each other. The sport will be delivered by qualified coaches with DBS approved. There will be opportunity for the participants to decide what level they wish to play . Through sport we aim to bring togetherness. And to build on the young people self esteem . Coaching opportunities in the neighbouring schools. All Coaches hold a NGB level 2 Coaching qualification. DBS approved. 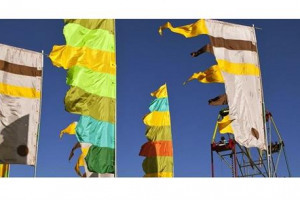 Receives ongoing courses/training. School take up the opportunity to have netball promoted in their schools and enter a minimum of 1 team per school. 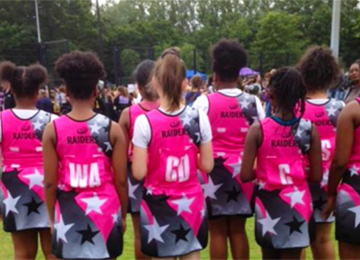 Raiders Netball Club is one of two netball Club in the borough of Lewisham. 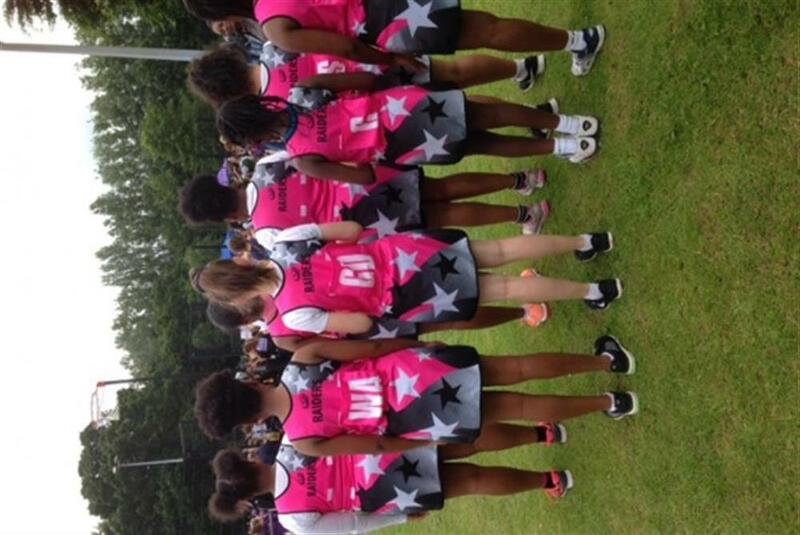 Netball as a sport is not promoted widely for our young girls in the borough. And there is a national drive to promote inactive young girls into sport. To promote their health and Wellbeing Also adults who are inactive and not currently involve in sport so we would like to offer them the opportunity to do so by engaging in Back To Netball. Honor Oak community multisport arena is not been used productively which is floodlight and has been marked out for netball. 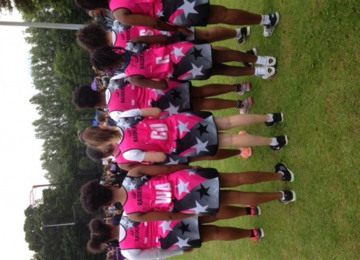 Raiders Netball Club would like some support to promote this sport in the Brockley area. Our target audience being the youth as there is a drop in participant during the transition from primary school to secondary school. Raiders currently have three youth team U12, U14, U16. 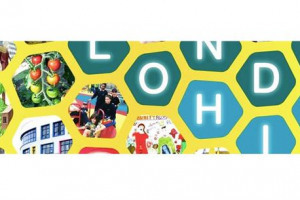 We also work with London Borough Of Lewisham Sports Development Team to produce an U14 & U19 team to represent the Borough in the London Youth Games Competition. Also adults who are inactive. We would ne breaking down one of the barriers and that is taking the sport to them. 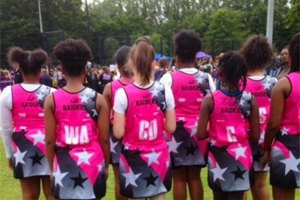 Raiders would like to work with Honor Oak Estate residents and the London Borough of Lewisham, Lewisham Homes and Lewisham Community Services to promote netball. Target their inactive young people and Adults. All our coaches are first aid accredited, And has undergone Safeguarding Training and hold a DBS for our Governing body. 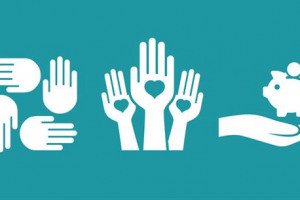 Project Delivery Manager: Maureen Gordon The Project Delivery Manager takes legal responsibility for receiving and spending the funds raised and ensuring the project is delivered.